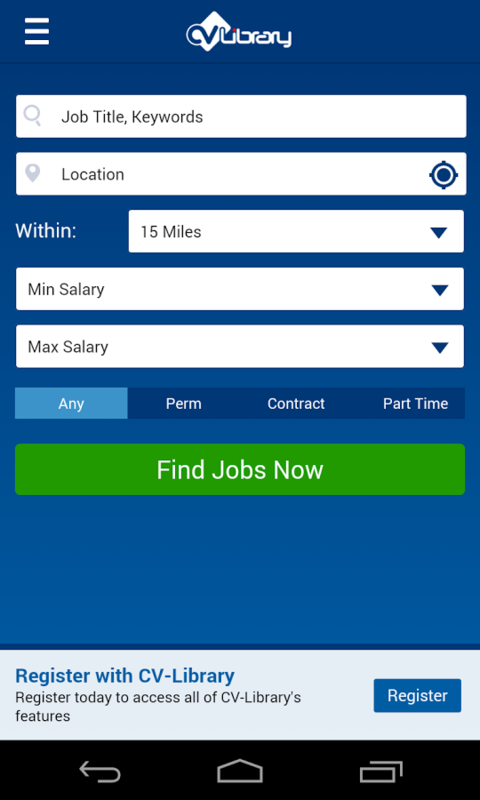 Search and apply to over 100,000 jobs, on the go, with CV- Library’s new mobile app for Android. 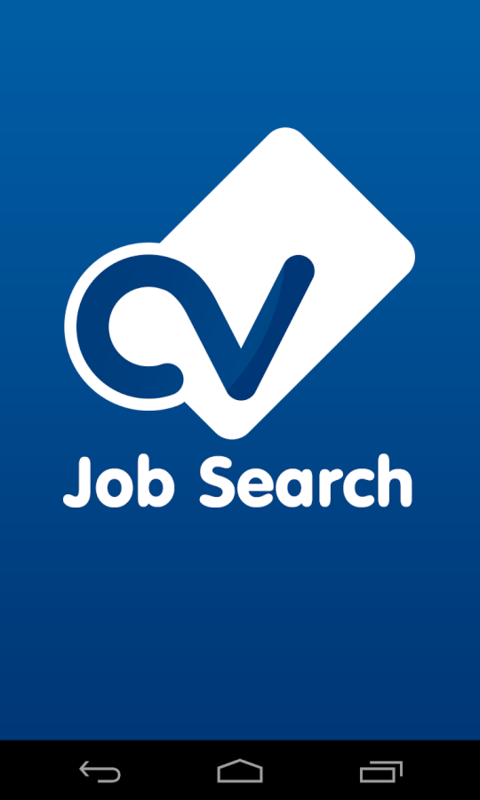 CV-Library’s latest app allows you to search and apply for jobs whenever and wherever you are! That’s not all, CV-Library’s latest update is packed full of new features and tools that will support you through your job search. Plus, you’ll find a streamlined interface which is optimised for simpler and faster job searching. Download CV-Library’s app for FREE today. 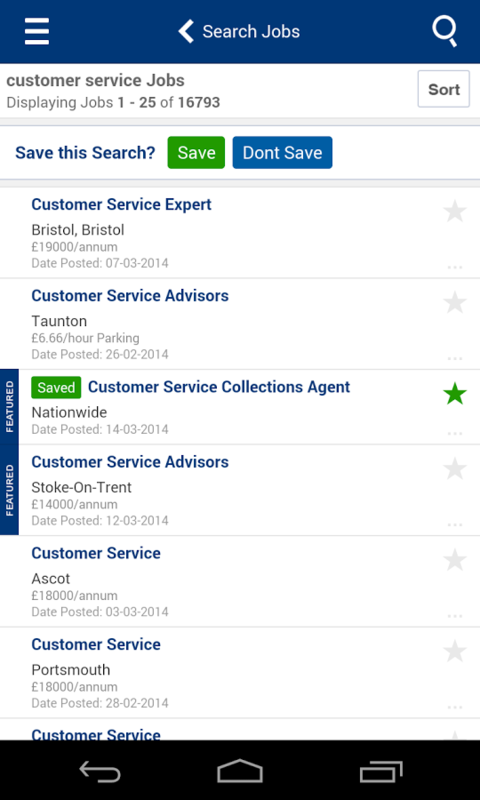 Download the CV-Library app now and apply to your perfect job directly from your smartphone.